The FreeReel is a Green Time Saving Machine! Good people may wonder why we have been so excited about folks using the FreeReel System for managing their cords and hoses. 2: The FreeReel saves money for the user. 3: The FreeReel reduces the amount of time you need to manage your cords. 4: The corded electric tools it enables require so much less maintenance than gas or battery powered devices, you save even more time! My interest in electric powered tools was really piqued when I bought an electric snow blower about 10 years ago. I had been having serious back issues that occurred during the winter. I thought this was caused by snow shoveling, a frequent event in Madison. My spouse was not very excited about a gas-powered snow blower, given the fact they were noisy, stinky, and big, meaning another storage challenge. I was not excited because I was pretty sure it would be another item requiring regular maintenance. It seemed that my neighbor was always fiddling with his gas snow blower. There would be more gasoline around, and it would probably be more trouble that just shoveling. A Corded Electric Snow Blower Toy? But I needed to do something because of my back, so I purchased a corded electric snow blower. It was green, very cute, and not expensive, i.e. less than $140. I purchased a corded one because I did not want another battery pack and I did not want to pay the premium for the battery-powered model. I also knew that I would need as much power as possible to have a useable snow blower, and using an extension cord to power the device meant it was easier to get power. I was pretty sure, however, that the electric snow blower would not be able to handle most of the snowfalls we have in Madison because they are often wet, and/or deep, and this cute little green snow blower toy would surely be overwhelmed. The first time I used the snow blower I was stunned (completely blown away?) as it absolutely powered through the wet, deep snow, clearing my driveway in record time. And it was quiet, started instantly with the flick of a switch, and was easy to put away, except for the cord! So here we were: A very useful electric tool that in use had minimal emissions. And what if the electricity it used was produced via sustainable means, such as solar photovoltaics or wind power? Amazingly, we were approaching something I could not have imagined even 5 years earlier. The use of the corded electric snow blower, if powered from electricity generated sustainably, was about as close to a zero-impact tool as was possible. Wow! But the Extension Cord was a Pain in the Tush….. But one problem remained: What to do about the *!&$ extension cord. I really did not enjoy coiling the cord up when I finished with the snow blower, or uncoiling it when I wanted to use the snow blower. It was so much trouble to deal with the long (100 feet), wet, tangled cord, that I would frequently shovel instead of getting out the snow blower. It is no secret that this snow blower and my experience with this cord motivated development of the FreeReel System. If managing the cord was easy, then pretty much everything I wanted in a tool was available, and not in the future, but now. And not just a snow blower! Since my experience with the snow blower, I have added 2 corded electric chainsaws, a corded electric pruner, a corded electric looper (this is a useful tool! ), and a corded electric hedge trimmer to my tools. And each of them has been the best of the tools of that category. 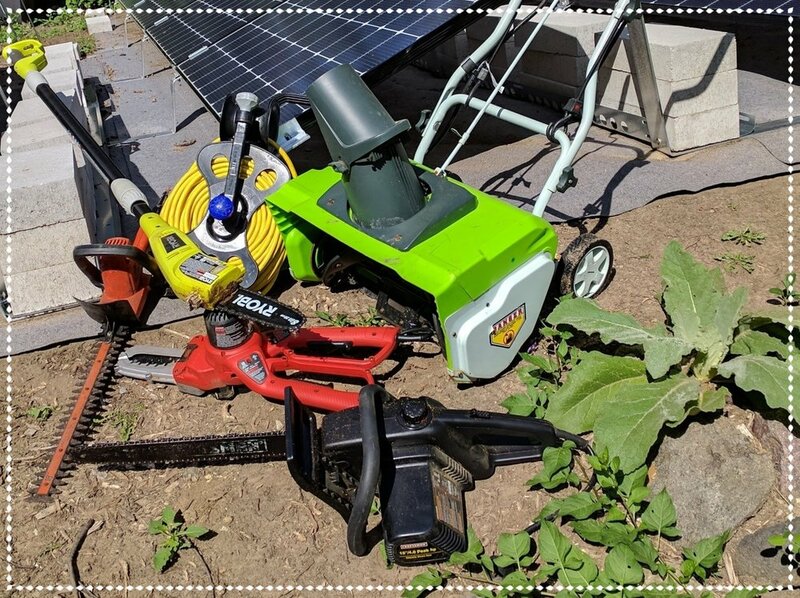 These tools are green, require minimal maintenance, are inexpensive, powerful, and safe, feature instant start, and are very convenient to use. 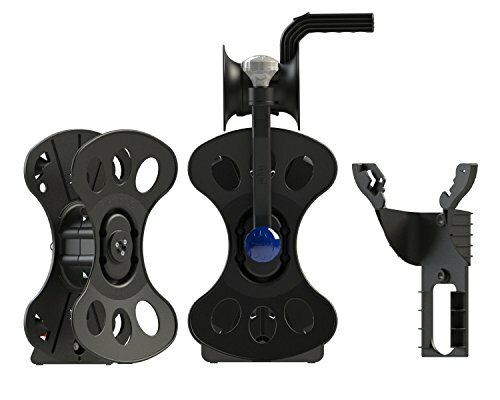 And the FreeReel System simplifies extension cord management so much that it removes the major impediment to using corded electric tools. Back problem solved! The table below is a comparison of the advertised price of several different tools with on-line prices for the three different methods for powering the tool. In each case, the tool was chosen to have similar specifications, independent of power source. As shown in the table, corded electric tools are much cheaper (typically ½ to ⅓ less) than either battery powered electric tools or gasoline powered tools. Further, maintenance costs are greatly reduced. You do not need to replace a dead battery, and you do not need to change spark plugs, the air filter, buy fuel, or fuel stabilizer. If you do not do you own maintenance on your gasoline powered tools, you no longer have to pay someone else to do it. A Time Saving Machine: As If Time Comes Back to You! Finally, with corded electric tools, you do not have to run and get gas, refill the tank, or find the battery charger, recharge the battery, and wait until the battery is charged. You have more time to spend doing the job the tool was supposed to do. 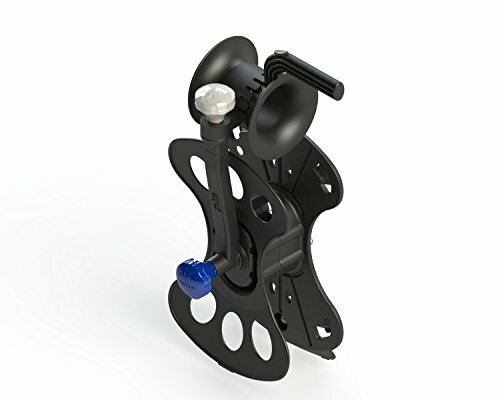 And because the FreeReel System greatly reduces the time necessary to manage the cord, there are further time savings. Remember, time flies, and it does not come back!